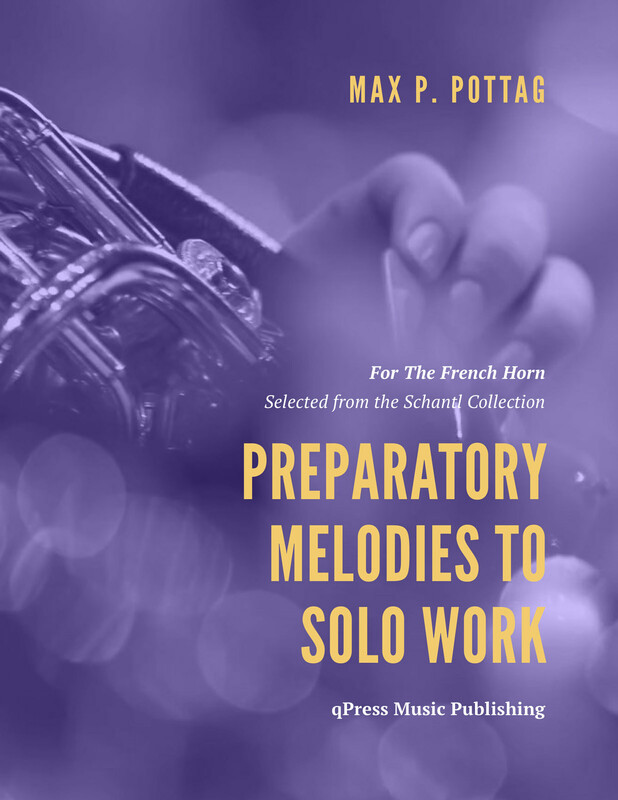 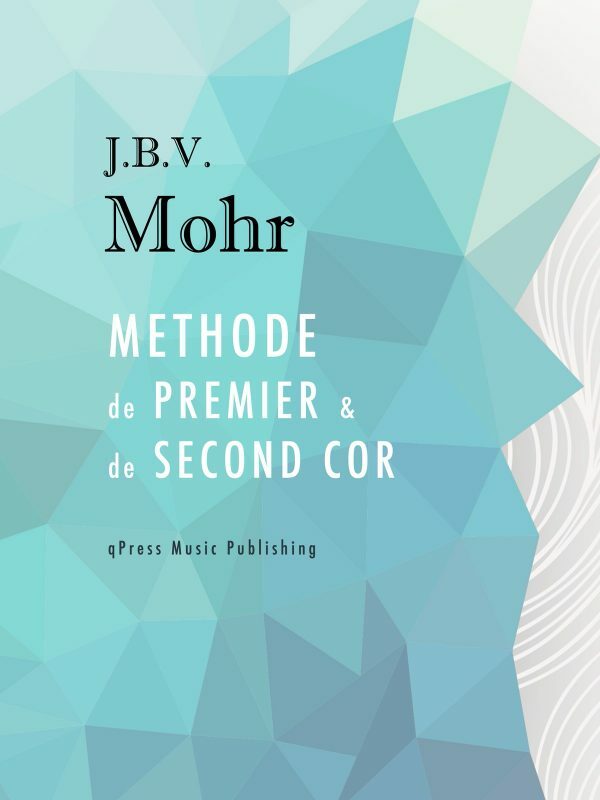 In Preparatory Melodies to Solo Work, Max Pottag provides etudes that help students more efficiently approach their solo repertoire. 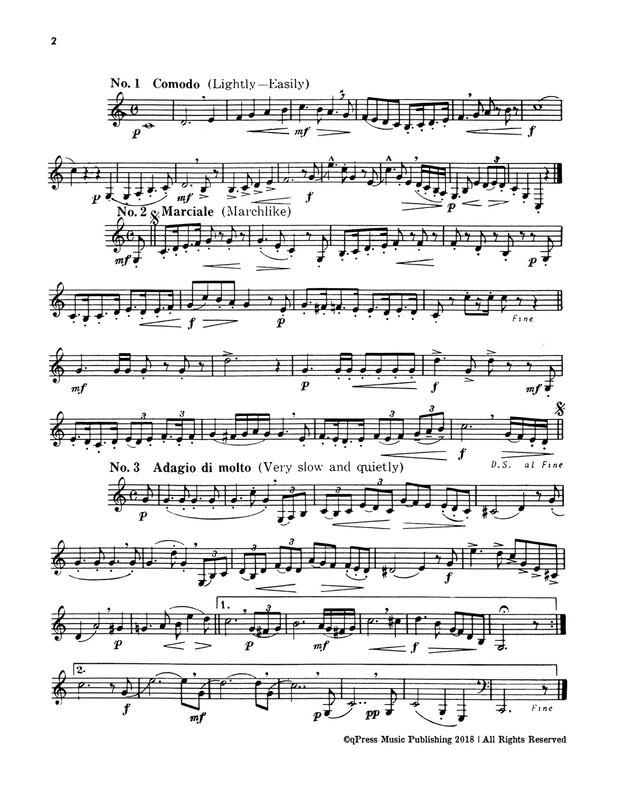 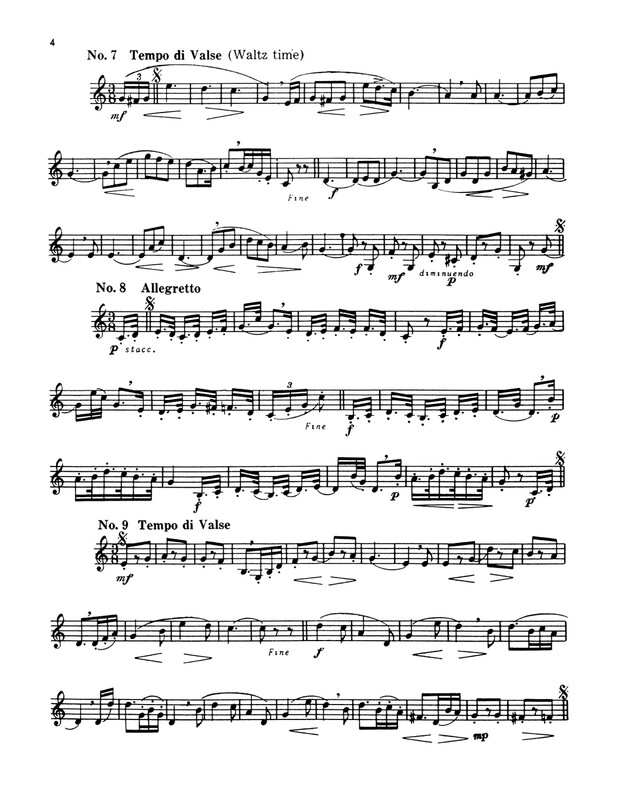 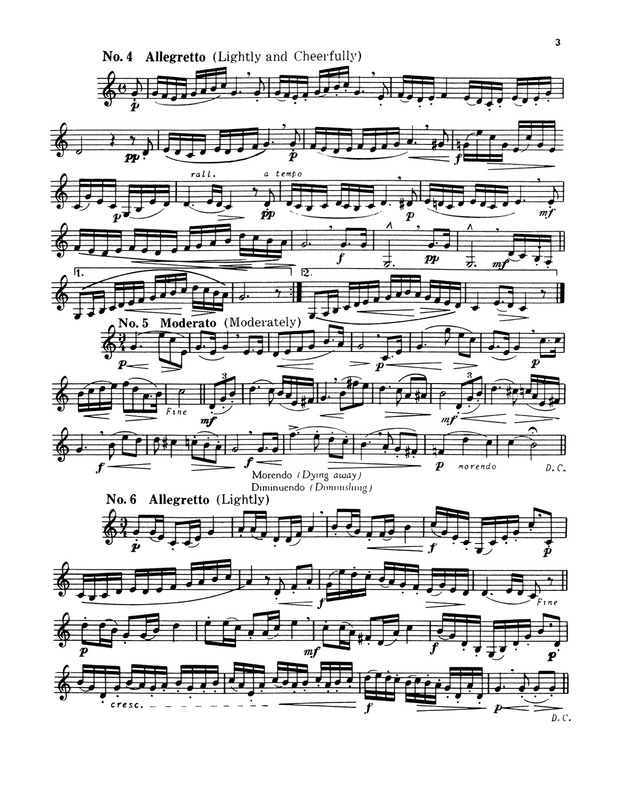 The etudes are mostly short, but pack a musical punch. 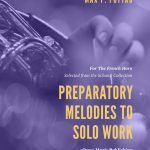 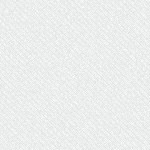 Each piece is given a musical directive and is aimed at helping students with very specific techniques and musical styles. 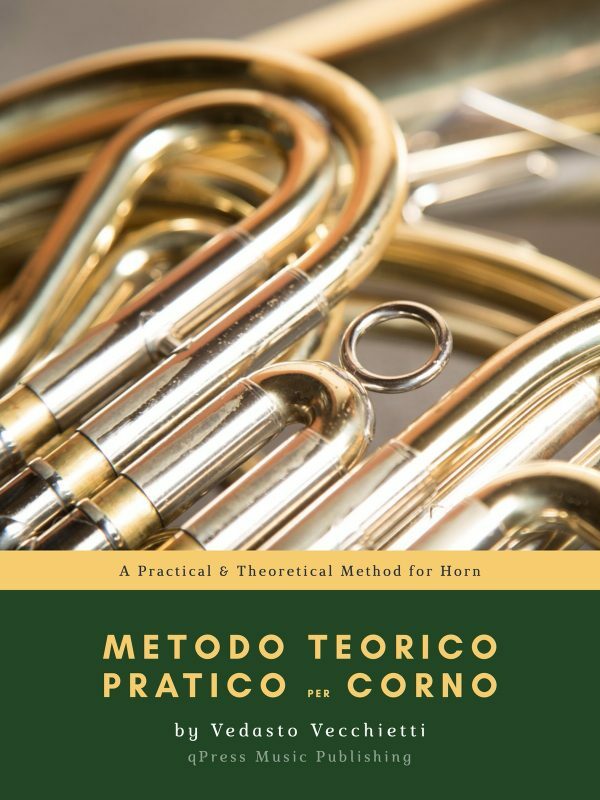 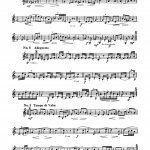 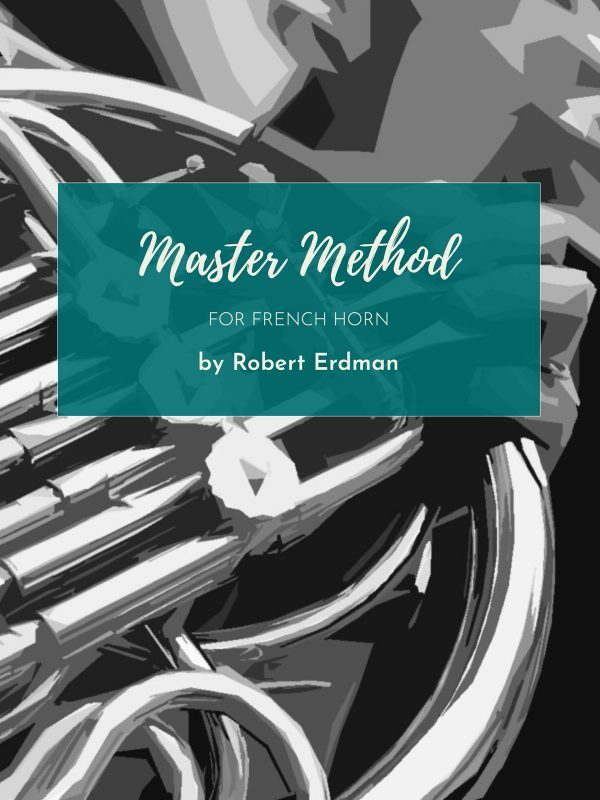 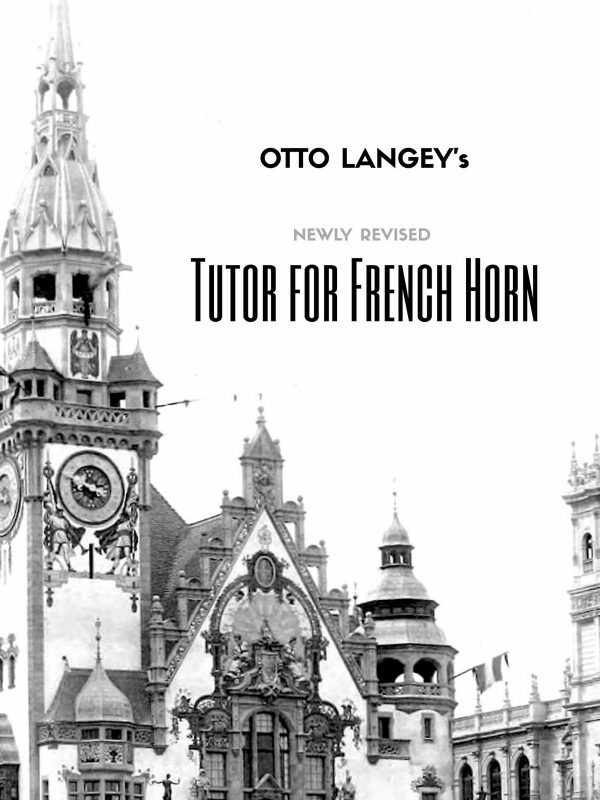 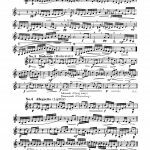 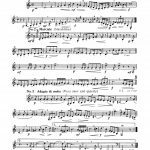 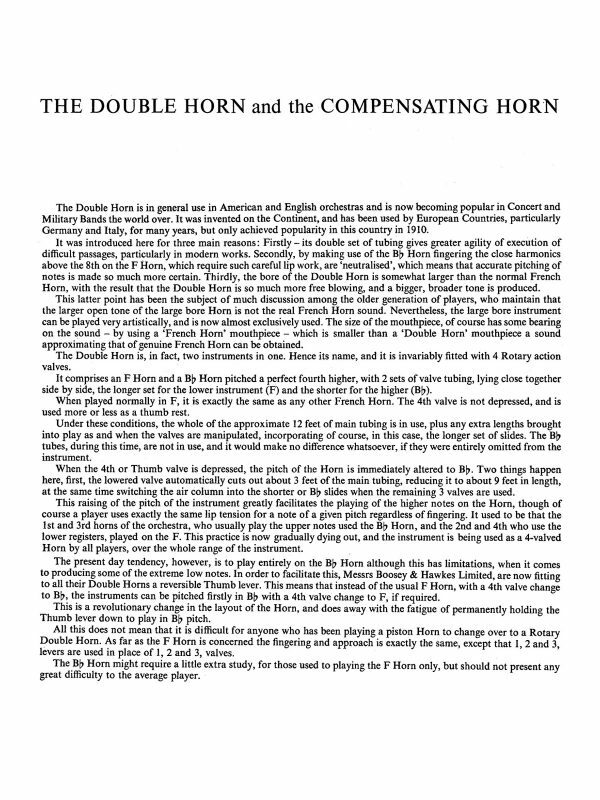 These exercises are vital to the practice repertoire of any serious horn student, as they will result in more efficient practice, which means more effortless and rewarding performances. 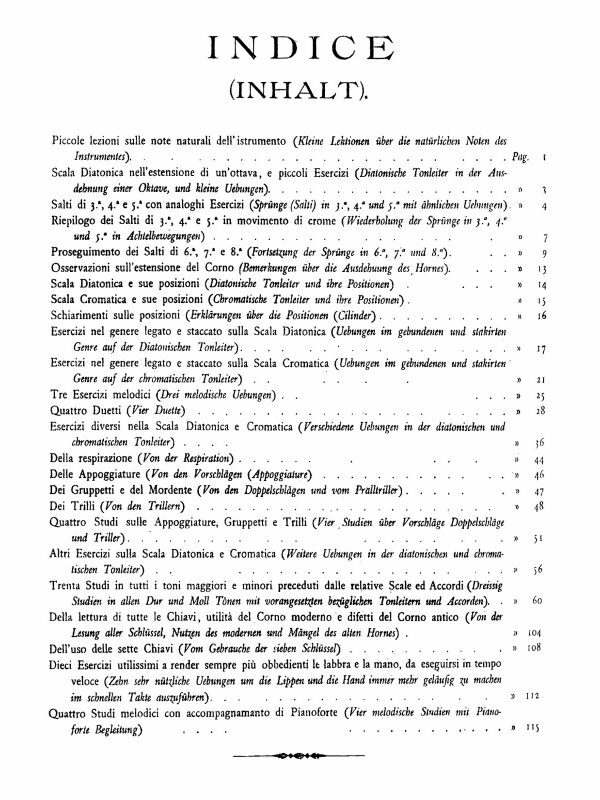 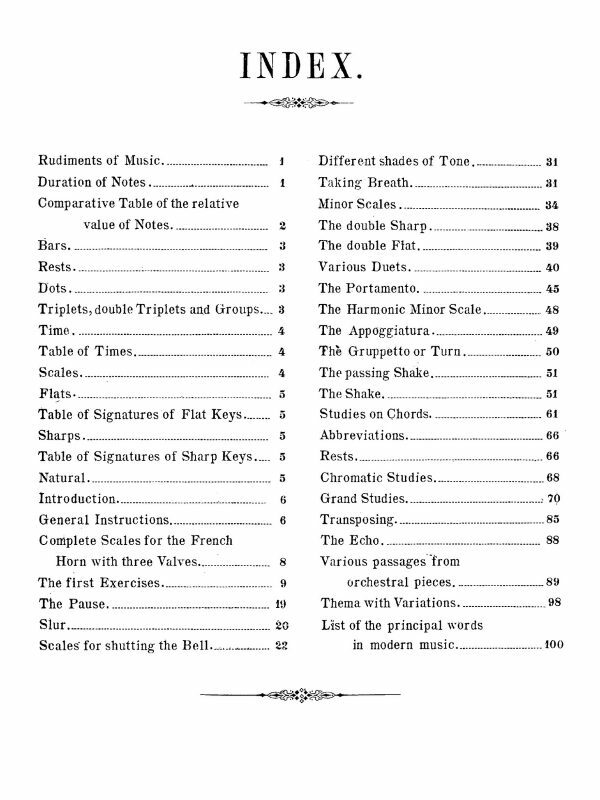 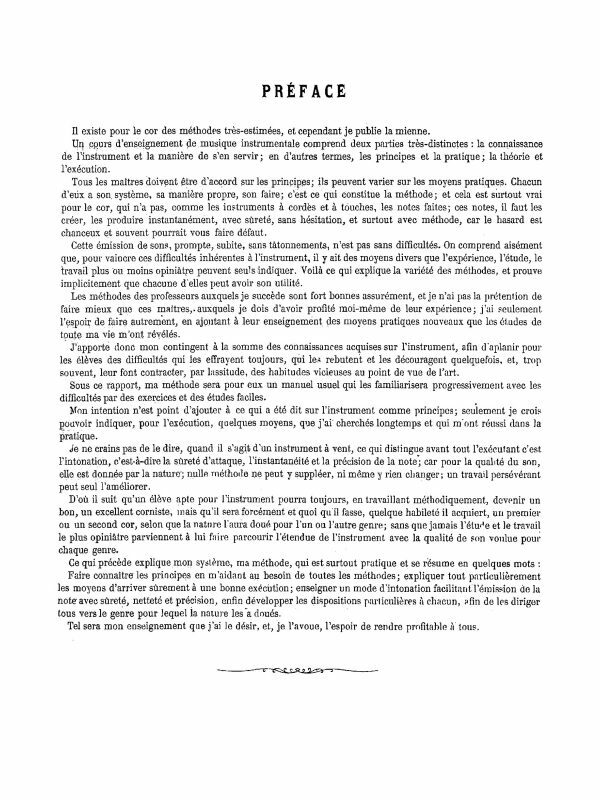 Check out the first few exercises provided in the samples to the left, and then click above for a complete PDF download of the entire book.